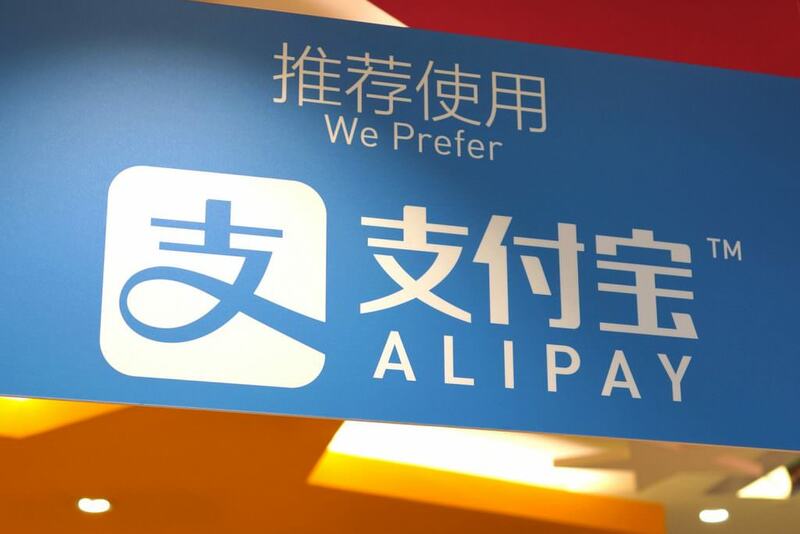 Ant Finance, the payment affiliate of Chinese e-commerce giant Alibaba, has launched a blockchain-based cross-border settlement service for consumers. According to a local news report, Ant Finance announced the blockchain remittance service at a press conference in Hong Kong on Monday, saying it will initially be rolled out for consumers sending funds between Hong Kong and the Philippines. By integrating AlipayHK and GCash – a Philippines-based mobile payment service launched in 2017 – with a blockchain, Ant Finance says the service will save Filipinos living in Hong Kong from having to go to intermediaries and that it will settle their transactions within “seconds.” Later, the firm added, it plans to add partnerships with mobile networks to build corridors into other regions. According to the Hong Kong government’s most recent statistics, by the end of 2016, there were around 200,000 Filipino domestic helpers in Hong Kong, who account for three percent of the city’s population, and many of whom will use remittance services to send money home to family. Ant Finance said the new service is being assisted by Standard Chartered as the banking partner. As reported by CoinDesk in May, Standard Chartered has already started to participate in a blockchain-based cross-border settlement pilot with a group of Thai banks. The news of the new remittance service comes just weeks after Ant Finance announced that it raised $14 billion in a Series C round funding, part of which will be devoted to blockchain technology development.